A lot of offers for everybody. To become acquainted with the Pension Enzian. 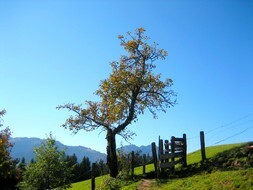 The Wildschönau is an excellent walking area in the middel of the Kitzbüheler Alps. 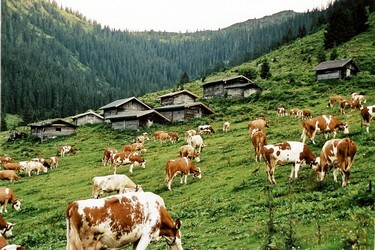 The hiking trails with several jause stations leading you to the beautiful blooming alpine meadows, are convenient for the young and the young in heart. 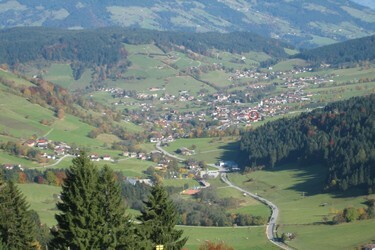 You also may take the cable car up to 1400m, to walk there and enjoy the fantastic view over the Inntal. For everyone who wants to have a look of bird´s eye view , if the weather permits, practise Paragliding. For those looking for challange and adventure opportunities are offered: Canyoning, Rafting or Horse riding. 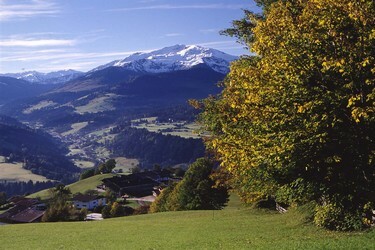 Because of the central position, you can visit many places and objects worth seeing at relatively short distances like for example: the Gross-Glockner, the Krimmler waterfalls, the Achensee, and much more.